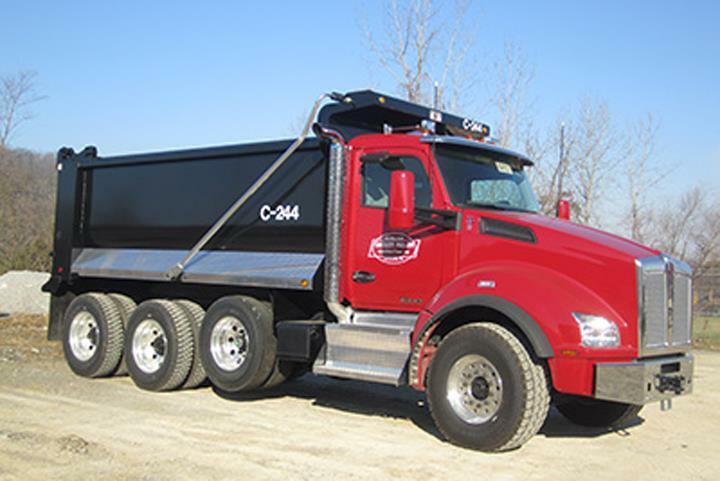 Crockett-Phillips Construction, Inc., in Gordonsville, TN, is the area's leading crushed stone supplier serving Gordonsville and surrounding areas since 1984. 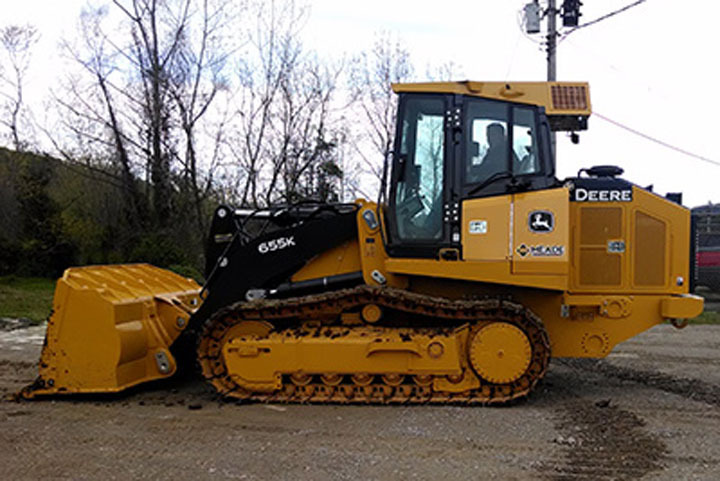 We offer land clearing, crushed-stone delivery, top soil and fill dirt delivery, grading and more. 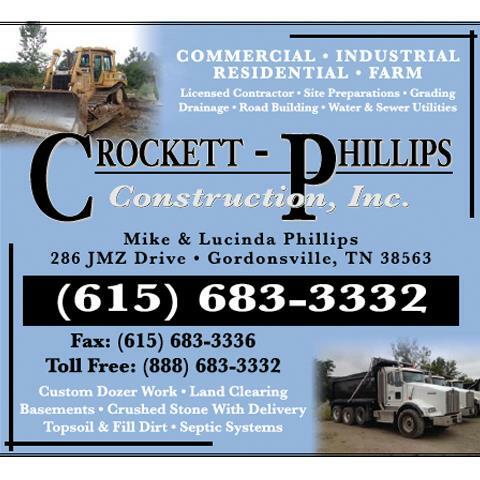 For more information, contact Crockett-Phillips Construction, Inc. in Gordonsville. 17 Testimonials and 1 rating.